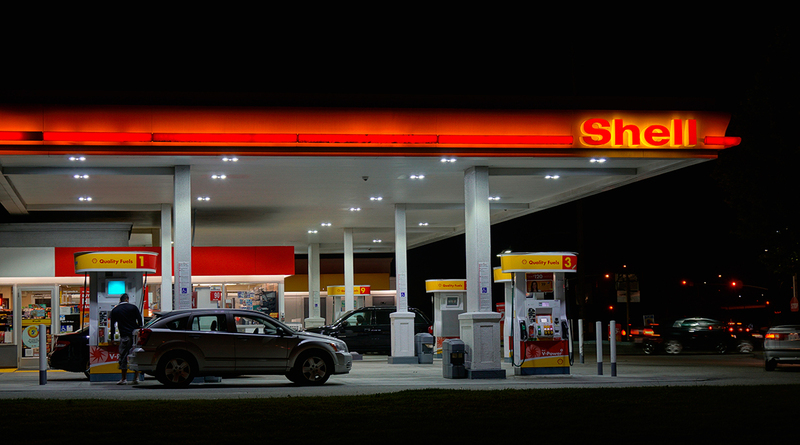 The California Fuel Cell Partnership announced Shell has become a member of its executive board. Shell is the first energy company to join the board. Shell and its affiliates in Shell Group are taking part in various initiatives to encourage the adoption of hydrogen as a transport fuel, according to the West Sacramento, Calif.-based partnership. Shell currently operates two hydrogen refueling stations in California, located in Newport Beach and Torrance, and was awarded funding from the state’s Alternative and Renewable Fuels and Vehicle Technology Program to build seven additional stations. The California Fuel Cell Partnership is a collaborative of auto manufacturers, energy companies, fuel cell technology companies and government agencies focused on moving fuel cell electric vehicles closer to market.